Beer drinking is central to American culture. That may be the main reason that all across the country, the number of operating breweries grew by 15% in 2015, totaling 4,269 – the most at any time in United States history. Microbreweries, regional craft brewers, and brewpubs are all flourishing with no signs of slowing down. 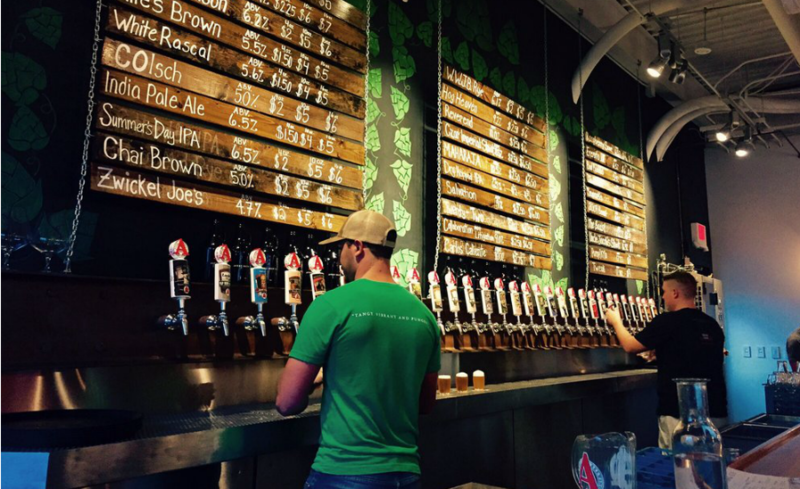 And while cities like San Francisco, Denver, Portland, and San Diego remain as strongholds of craft beer, some the best breweries are found in college towns like Fort Collins, Berkeley, and Boulder. We analyzed hundreds of craft breweries from around the country using data from Beer Advocate to determine which college town breweries were the best. Here’s our list of the Top 25. Southern Sun Pub and Brewery is one of the Mountain Sun locations known not only for great beer and food, but also for a fun and relaxed atmosphere that they call the “living room”, replete with board games and books instead of televsions. 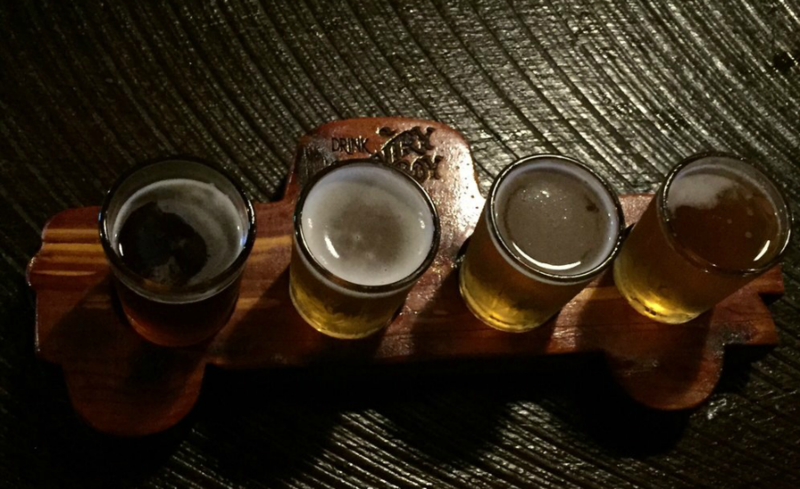 This husband and wife-owned gem in Tempe has some of the best beers in the state. And what they don’t brew themselves, you can find on one of their 20 taps from around the area. Jeff and Leah Huss bring a combined quarter century of craft brewery experience to the place. 23. 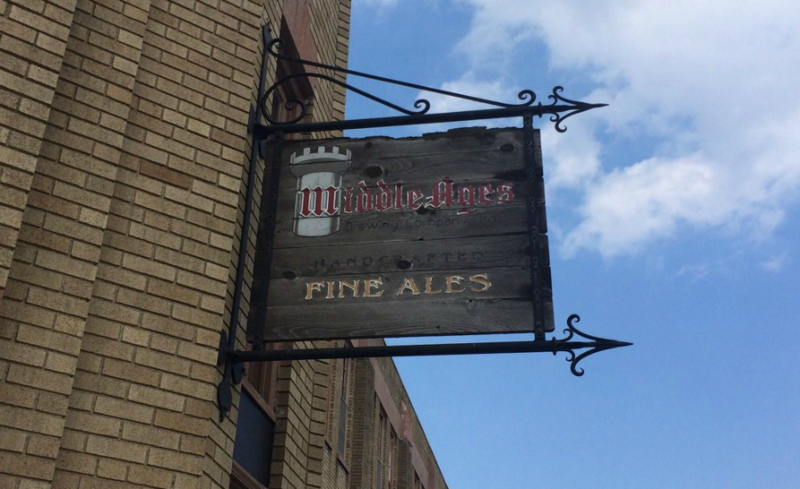 Middle Ages Brewing Co. 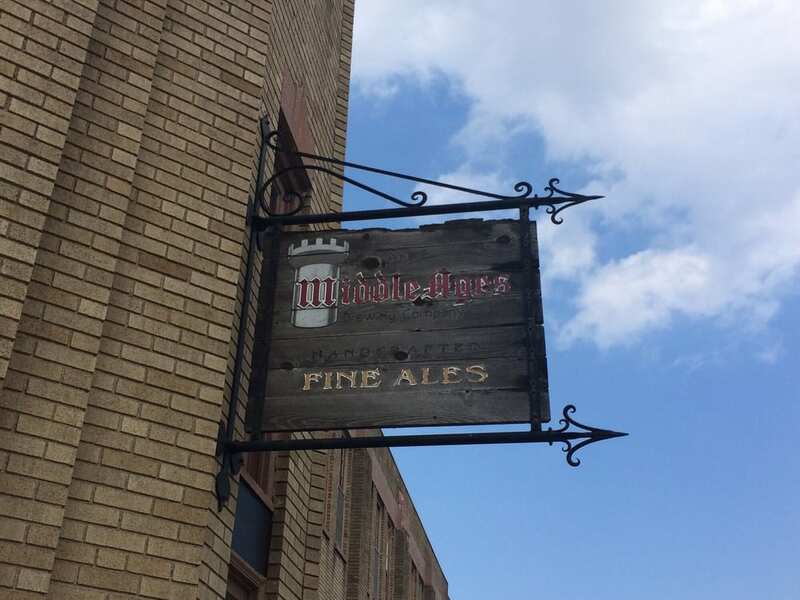 The lore runs deep at Middle Ages, one of the longest standing craft breweries on the east coast. Their British-inspired ales harken back to the era of knights and wizards and you can find all kinds of English suds on deck. 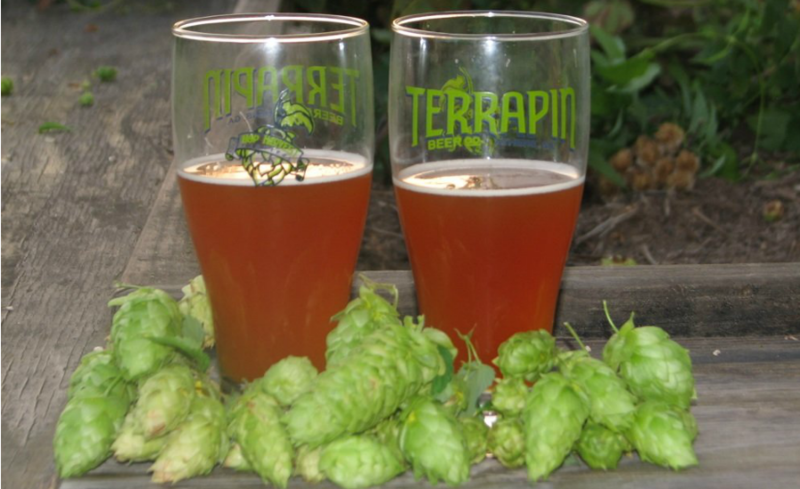 Terrapin is a staple brwery wherever their beers can be found around the country. The brewers claim to draw inspiration from the creative culture all around Athens. Terrapin Beer Co. brews a wide variety of beers for just about any drinker and just about any situation. 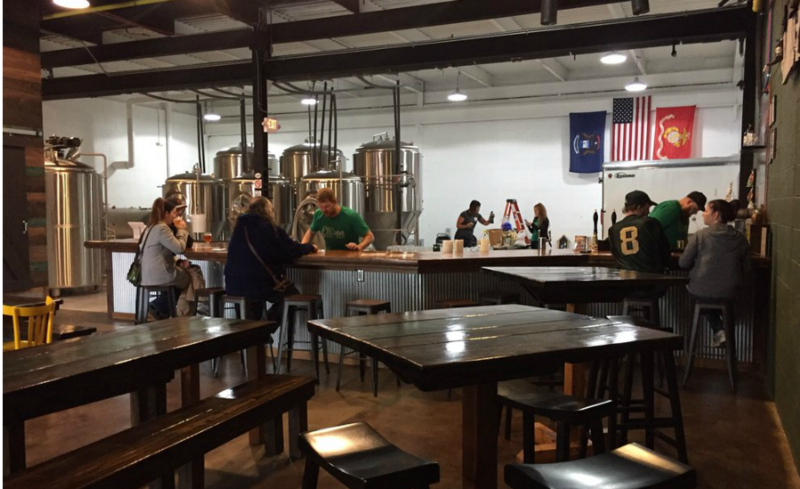 Country Boy Brewing is Kentucky, through and through. But that doesn’t make their beer any less great. 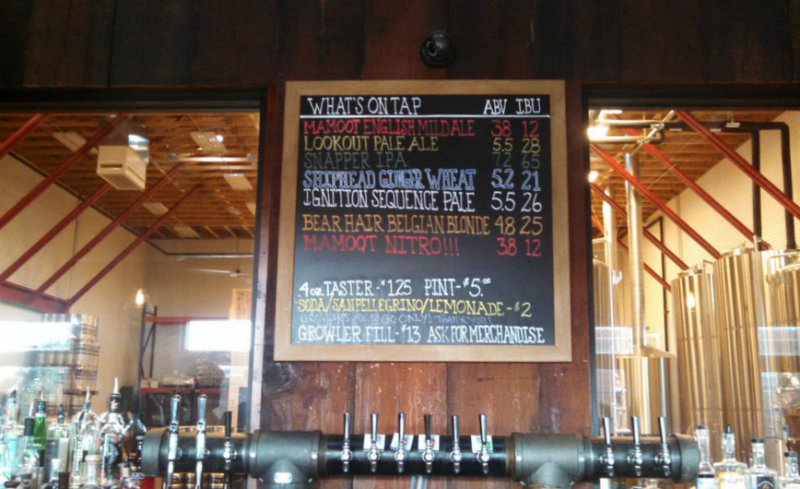 Their brews run the gamut from the Cliff Jumper IPA to the brown ale known as Shotgun Wedding. 20. 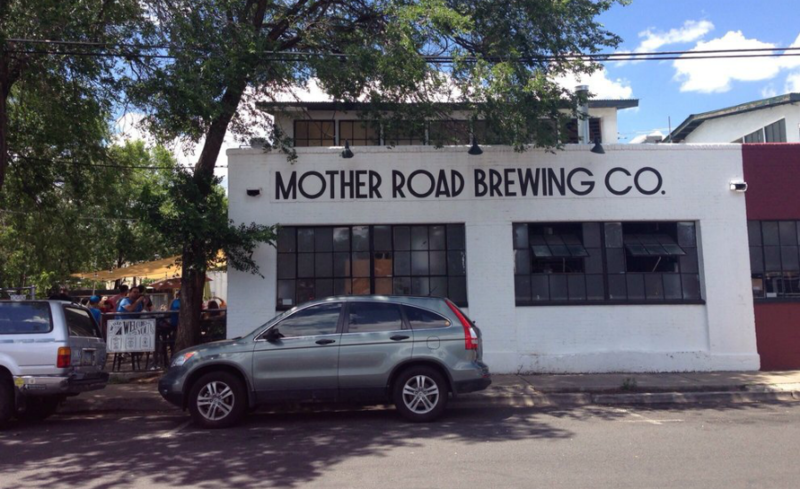 Mother Road Brewing Co. Mother Road Brewing is named for the iconic American byway, Route 66, as famously named in Steinbeck’s Grapes of Wrath. Their travel and Americana-inspired brewery pumps out a carload of great beers from Black IPAs on nitro to a nice British brown ale. Just don’t forget to bring your driver’s license. 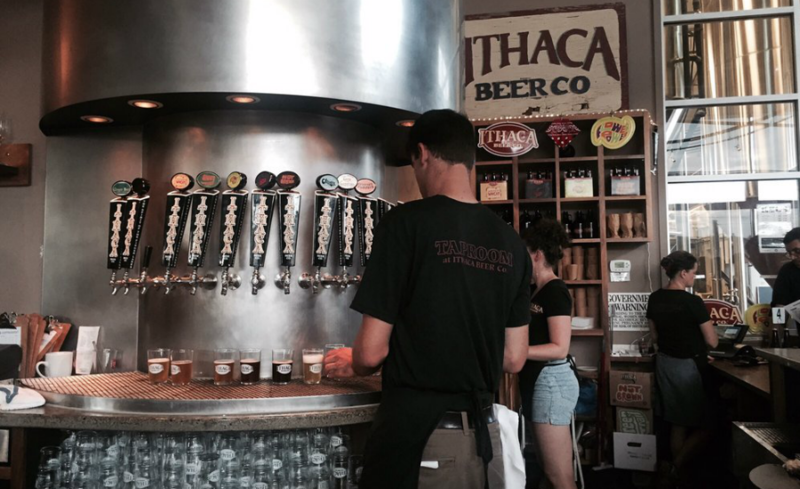 Grab some burgers and brews at the Ithaca Beer Company taproom in Ithaca. They’re all about celebrating local spirit and creativity, which comes through in their incredibly wide range of beers, including complex creations like the Flower Power IPA, which boasts a brewing process that involves hops and dryhops being introduced 5 separate times. Block 15 Restaurant & Brewery is just blocks away from the Oregon State University’s campus and from Corvallis’ riverfront park. Block 15 celebrates the local culture of Oregon and goes above and beyond to give back to the community, including locally- and sustainably-sourced ingredients and their People’s Pint program, which donates a portion of all sales of a particular brew to to a particular nonprofit organization. 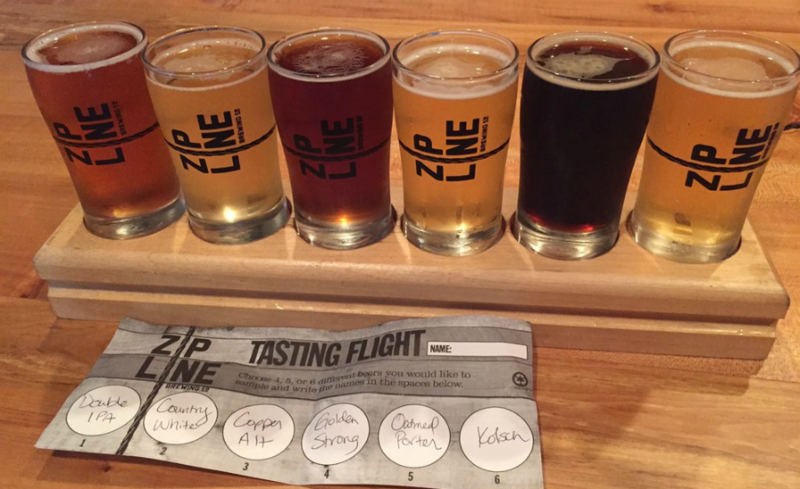 Zipline Brewing Co. blends community and adventure. Their name is inspired by the desire to push boundaries, and their company remains devoted to partnering with local Lincoln organizations and giving back locally. Want to try something a bit different? Ethereal Brewing is crafting one the broadest ranges of beers on market, right from the heart of Kentucky. Pony up to the bar in their taproom and grab an American IPA, cream ale, and a wild sour–probably not all at the same time. Pop quiz. 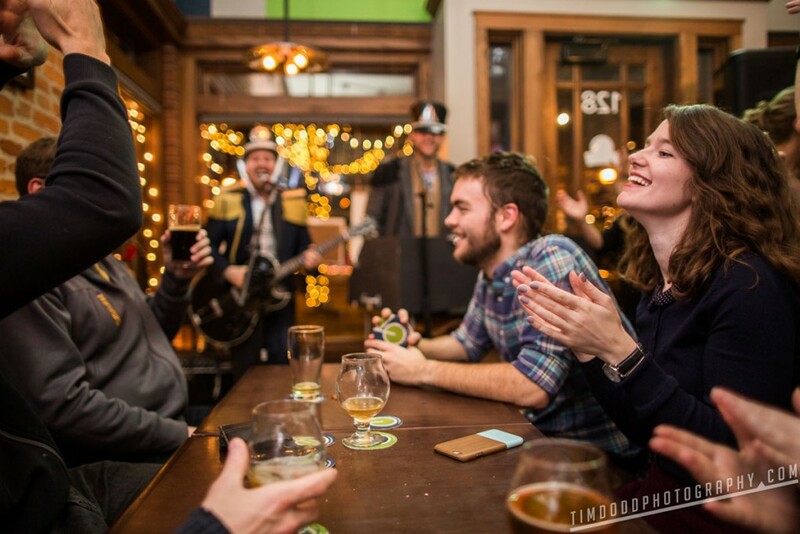 Where can you find a double IPA, a tiramisu stout, and a weekly bingo night? 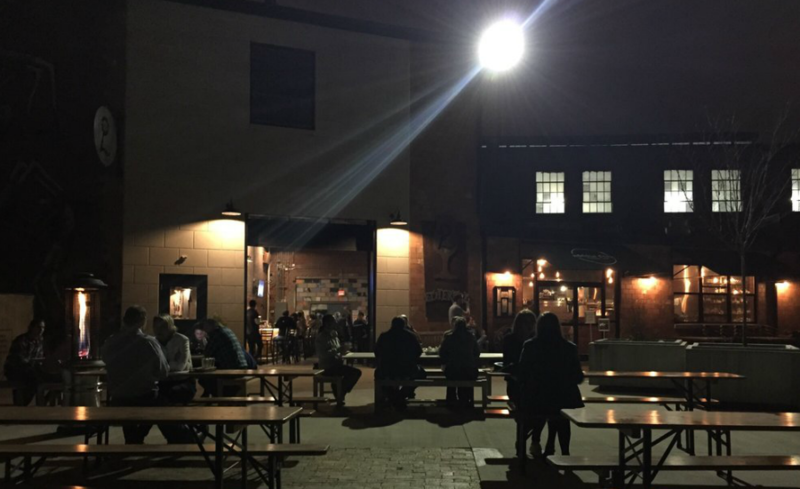 If you happened to guess Ellison Brewery in East Lansing, well, you’ve probably already been there. And that should be prize enough. 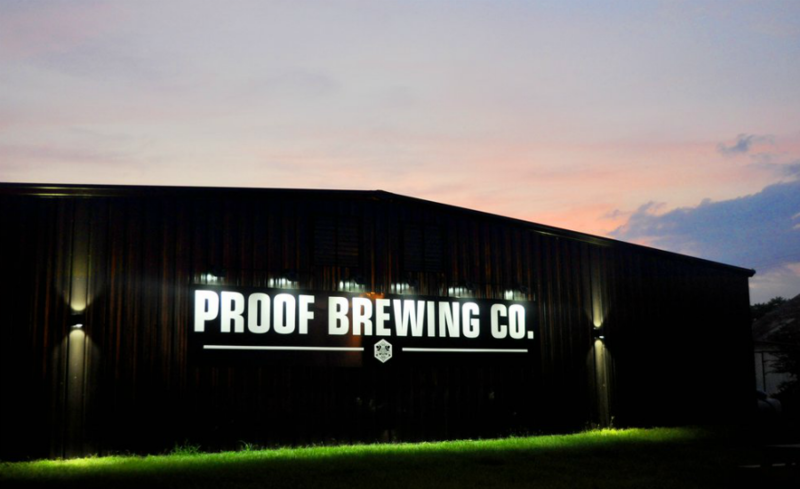 Proof Brewing Company is housed in a towering new facility, with ample outdoor space for yard games and beverages. Their lineup isn’t enormous, but they’ve got something to satisfy just about every taste. Plus, it’s Florida, so drinking beer in the sun just feels that much sweeter. The Logboat Brewing taproom is a spendid site to behold, indeed. Not only do they have a slew of awesome beers on hand, but almost the entire interior of the building is constructured of reclaimed materials. Oh, and they have a park–that’s pretty awesome. SingleSpeed Brewing focuses on small-batch, specialty brews from their HQ in downtown Cedar Falls, IA. They’ve got a bunch of staple beers and some nice seasonals as well. Grab a pint at their historic facility, arrive by either bike or car. 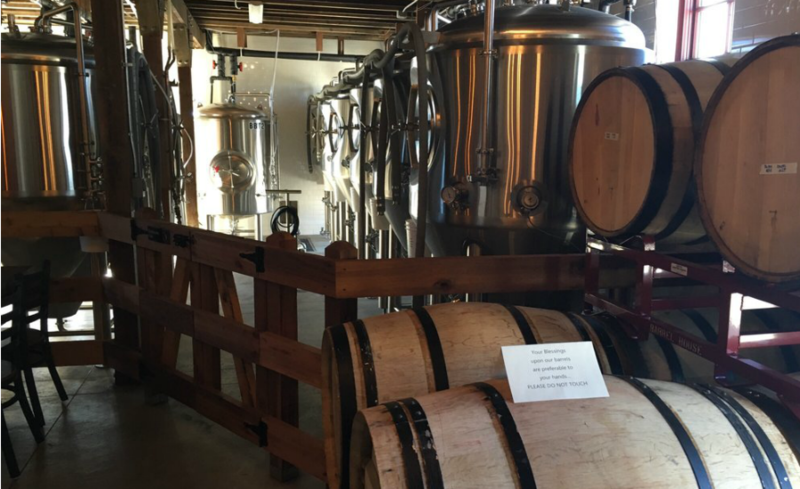 Jessup Farm Barrel House is part of the Jessup Farm Artisan Village, which features a host of local and sustainable artisan businesses. As the name implies, their focus on crafting barrel-aged an speciality blends, which makes for an incredibly unique set of available brews. 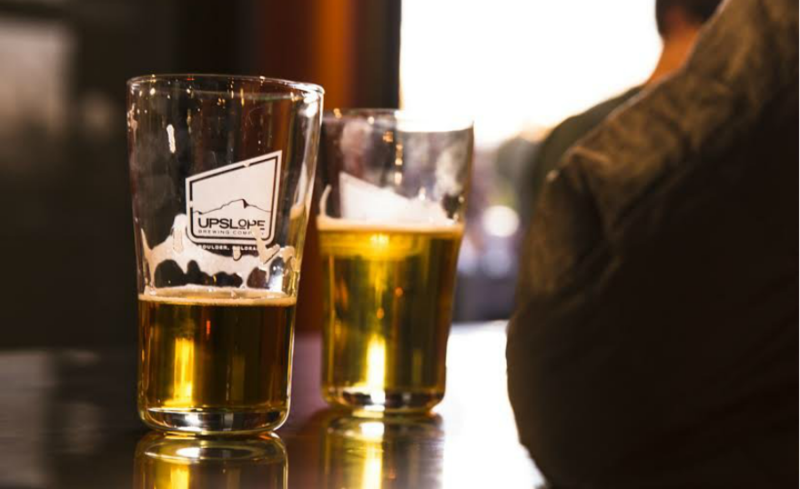 Upslope Brewing Company brews a whole bunch of outdoor- and environmentally-friendly brews for both local Coloradians and tourists alike. 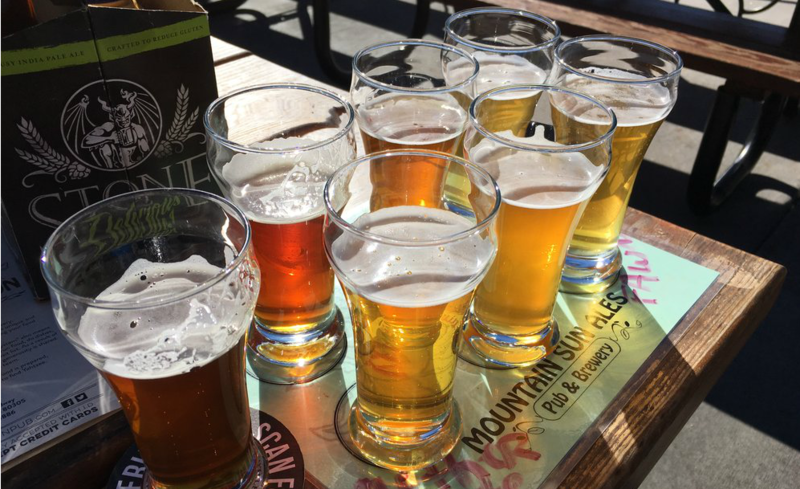 Their tap room in Flatiron Park is the perfect place to hit when you’re fresh off the trail or fresh off a mountain. Sour beers ain’t for everyone–but they should be. 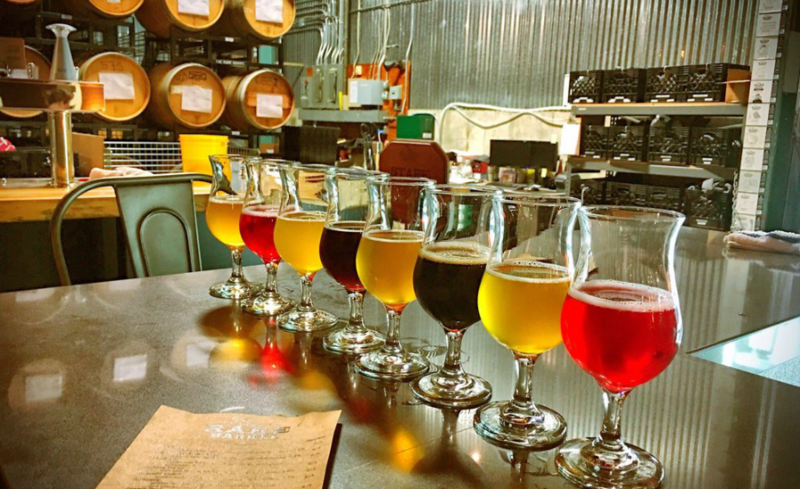 The Rare Barrel is the go-to brewery for exciting and interesting sour beer varieties. So whether you’re seeking out the mecca of tarty ales, or you’re fresh off the hop train and ready for a change, swing by their spot on Berkeley to take in something special. 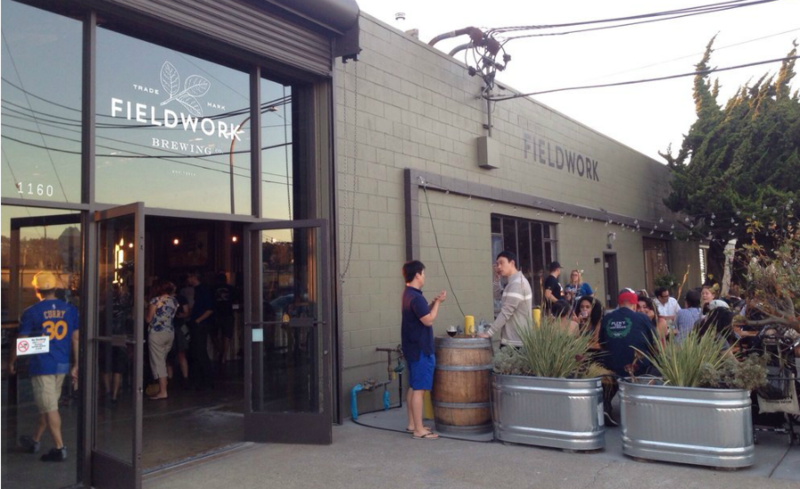 There’s just something special about Fieldwork Brewing. They’ve got the kind of salt-of-the-earth vibe that helps you feel like you might actually be putting in an honest day’s work, even if you’re just soaking in sun on their patio, sucking down a Hazy Train IPA. Pairs well with Moleskins, mountain hikes, and muddy boots. Foam Brewers is Burlington’s newest brewery, opening in just 2016. And yet they’ve already made their mark. 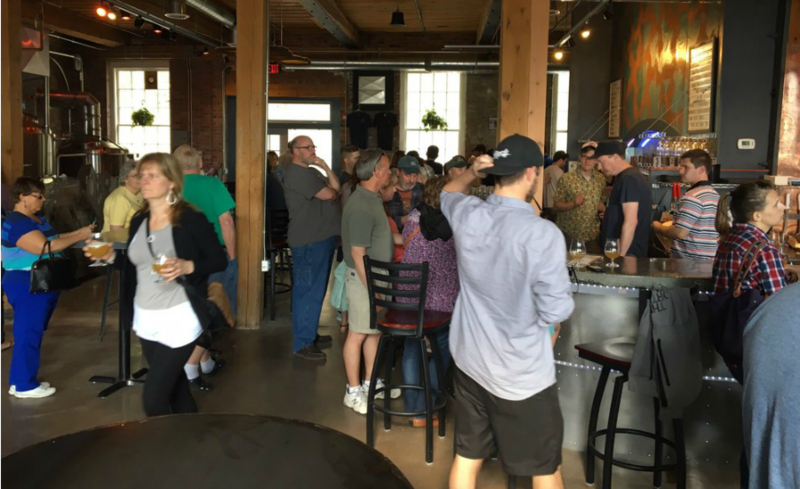 The funky and eclectic brewhouse serves up some of the best sours and hoppy creations east of the Mississippi. Pair it with some nice cheese and charcuterie–and some live music on the right day–and I can’t think of a better place to spend a nice Saturday in Vermont. Another trip to Colorado comes up aces with Odell’s fantastic offerings. 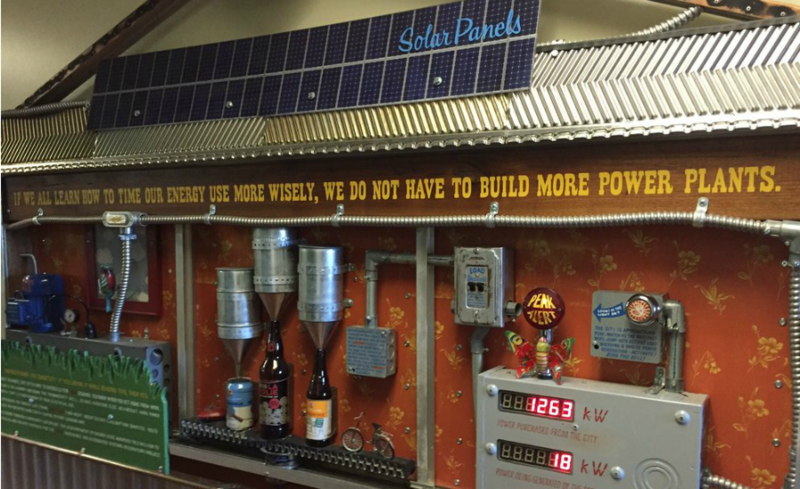 Odell Brewing Company is employee owned and pairs the together the great Colorado outdoors with a range of balanced, great beers that work just as well on a patio as they do on a hike. 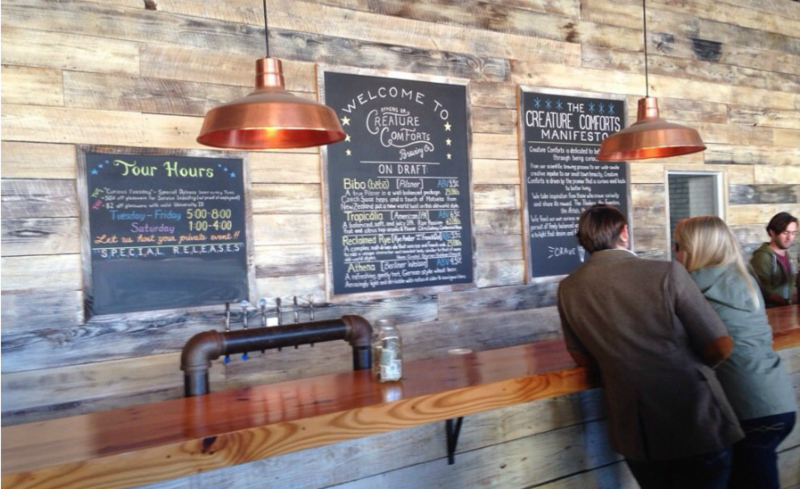 Curioisty is the driving force behind Creature Comforts in Athens. Their car dealership turned brewery is a must-visit stop with tons of great beer and an incredibly cool motif to boot. This small, farmhouse brewery just outside of the Iowa State campus has quickly grown into one of the most praised beermakers in the local area. 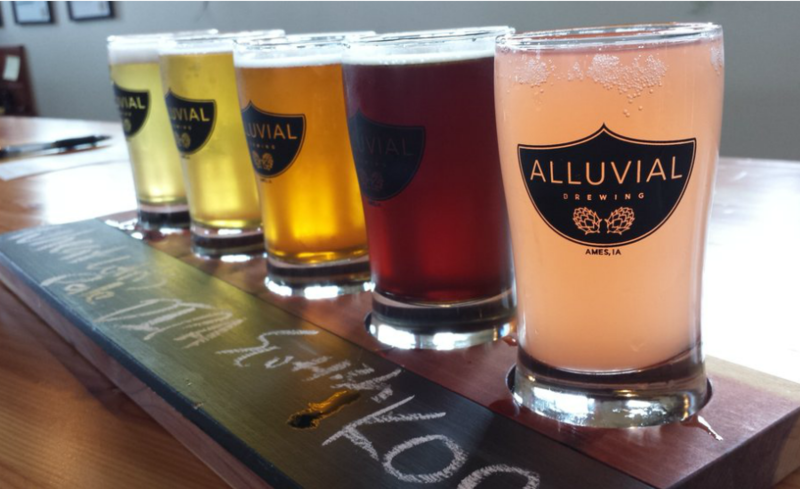 Alluvial Brewing Company offers a huge selection of top-notch beers that is only eclipsed by its massive collection of games for patrons to play while they sip. 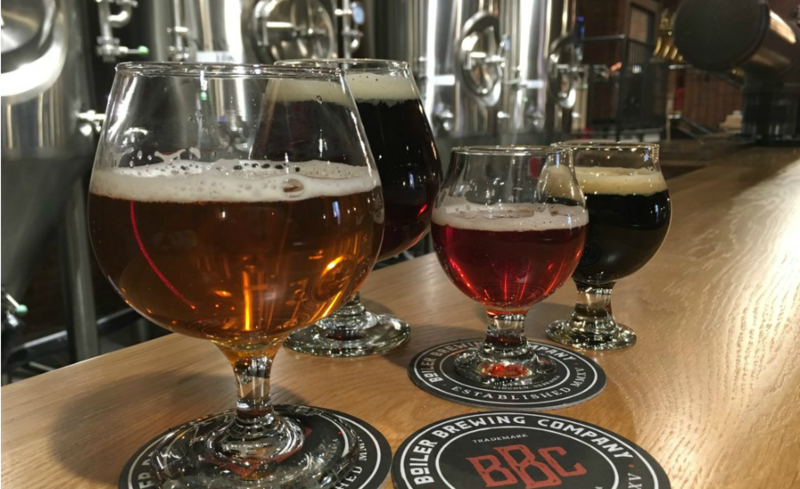 For number three on our list, we head back to Lincoln to heap praise on Boiler Brewing Company. Take a step into their brick-and-steel laboratory to check out some of the most raved-about brews in all the Midwest. Grab a spot at the bar or cozy into one of the lounge chairs and grab a glass of the award-winning Raspberry berliner weisse. You know New Belgium. And you know that they’ve been cranking out some of the most popular and consistently great craft beers in all the land for quite a while. 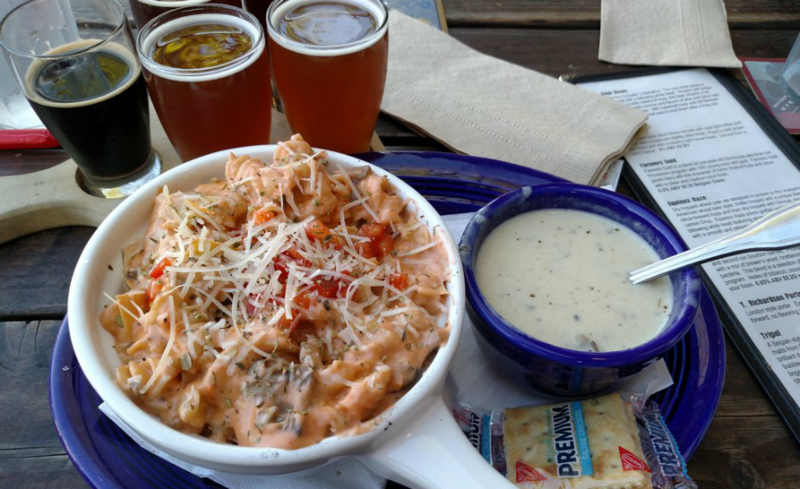 Of course their near the top of our list, with their convenient location near the CSU campus. Not only are their beers great, but their tap room is also rumored to be a mix between a house party in a log cabin and a hippie commune–sounds like a good time to me. It should come as no surprise that the top spot goes to a brewery from Colorado. 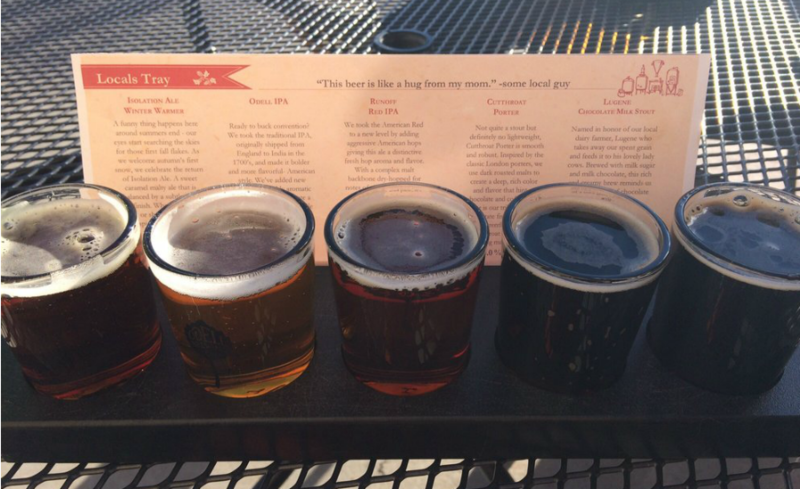 Avery Brewing Company is a regional brewery producing quality, year-round beers and some seasonal brews. 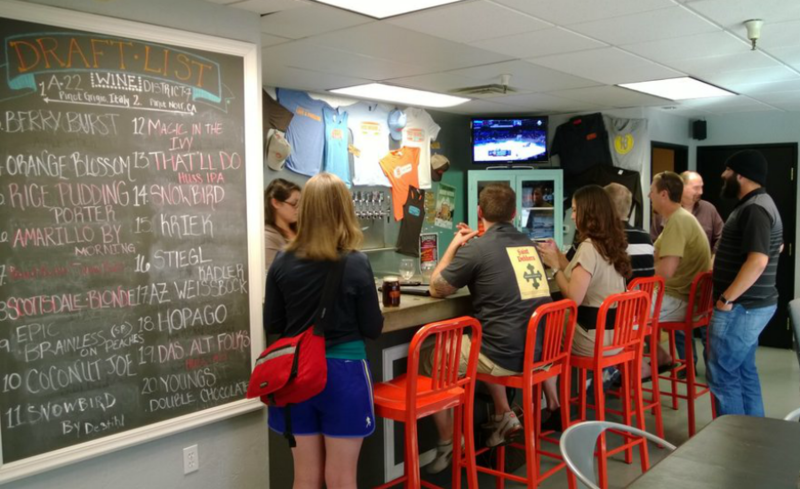 They’ve received praise from a whole host of brewing competitions and (more importantly) gotten rave reviews from folks who stop by their tap room. Avery Brewing Company has a vast number and wide variety of beers from the namesake Avery IPA to White Rascal Belgian-Style White Ale, Raspberry Sour, and Rumpkin–a spiced pumpkin beer aged in rum barrels. It’s a must-visit in Boulder. Tyler Hakes is the Director of Marketing at uCribs. He writes about topics related to college.